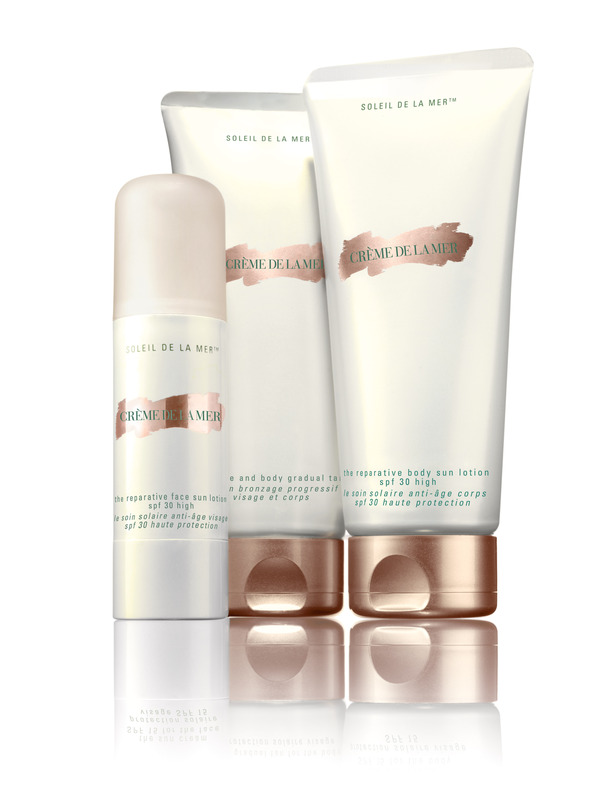 This is the first time that Crème de la Mer have brought out products that are designed for use in the sun. There are three products in the collection, two of which I have tried and will be purchasing when I am going on holidays. 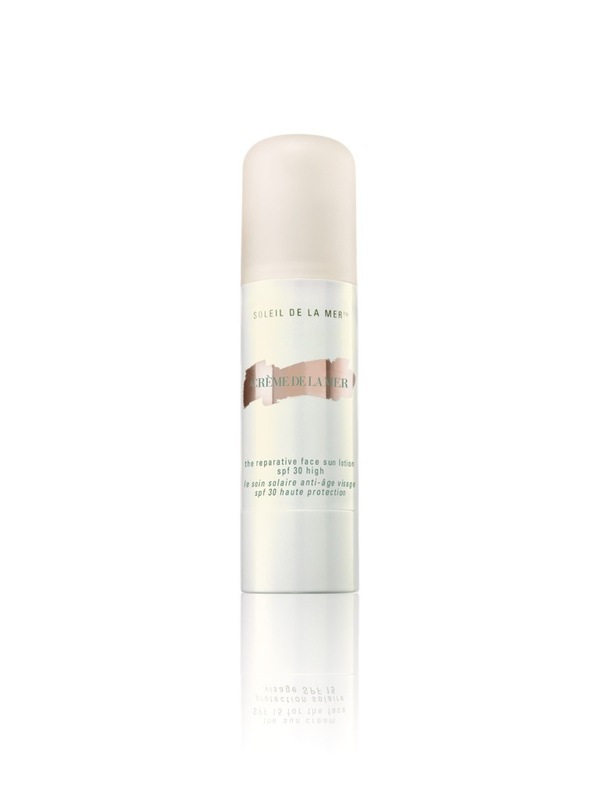 As with all Crème de la Mer products at the heart of the Soleil de la Mer products is The Miracle Broth, an incredibly potent restorative and nourishing complex. 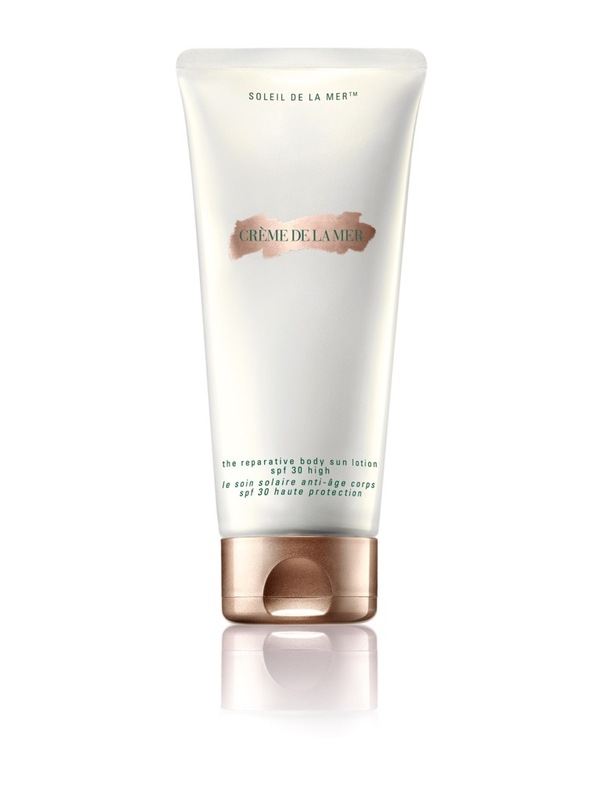 The origional designer of Crème de la Mer was Dr Max Huber an aerospace physicist who suffered burns in a laboratory accident. He then began a quest to transform the look of his skin. And Miracle Broth™ was the results of his hard work. Dr Huber believed the sea was the place to find the answer to his need, in-particular sea kelp. With potent nourishing properties and an endless ability to regenerate, it held promise and hope. He hand-harvested and fermented kelp gently with simple, pure ingredients, infusing them with light and sound until they became the Miracle Broth™, soul of the cream that renewed and helped restore the look of his skin. The Soleil de la Mer Collection has been designed to give your skin high levels of protection, SPF 30 which is broad spectrum, meaning that your skin is protected against harmful UVA and UVB rays. Because the collection has The Miracle Broth at its core it also provides long lasting hydration, it defends your skin from premature signs of ageing while renewing the appearance of existing damage for healthy-looking and feeling skin. One of the things that I really loved about the products was how they felt. The are non-greasy and absorb into your skin really quickly, leaving you to lie in the sun without the worry of sand sticking to every part of you. There are three products on offer, I have only tried two The Reparative Face Sun Lotion SPF 30 and The Reparative Body Sun Lotion SPF 30 both of which are really nice. I can’t wait to be using them by the pool, hopefully while I am on my honeymoon later in the year. I have not tried The Face and Body Gradual Tan yet, but going by the other two I imagine that it is fab. The products are expensive, The Reparative Face Sun Lotion SPF 30 50ml is€100.00 and The Reparative Body Sun Lotion SPF 30 200ml and The Face and Body Gradual Tan 200ml are €80.00. I think that if you can sit in the sun while repairing your skin they are well worth the cash. They are available now on all Crème de la Mer counters nationwide.